The Notre Dame professor of Islamic studies and theology and fellow of the Medieval Institute is using a fellowship from the National Endowment for the Humanities to explore the idea. He’s spending a year researching the way the Muslim holy text juxtaposes narratives of God’s destruction with declarations of God’s compassion. Yet, the Qur’an also insists that God enacts retribution—on four occasions, he is referred to as “the possessor of vengeance.” It contains stories detailing how God destroys unbelieving people who spurn God’s messengers and reject their pleas to worship only one god. 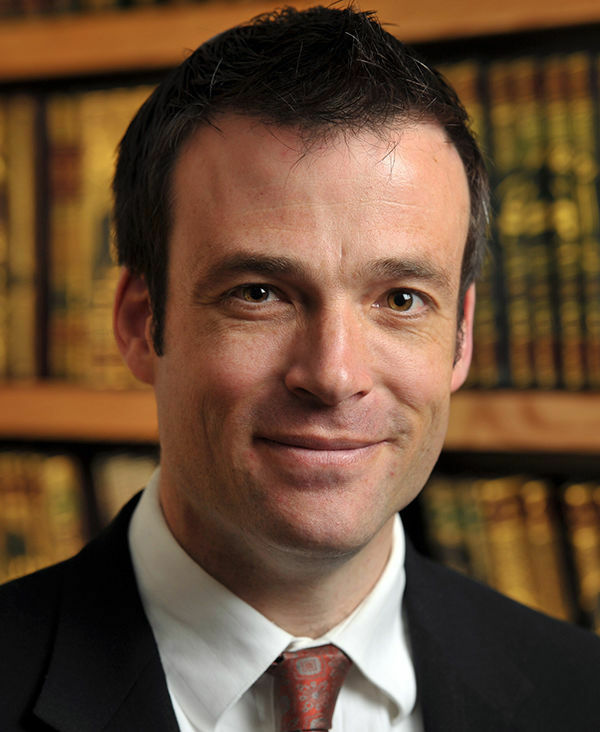 Reynolds, who will have a biblically minded commentary on the Qur’an published next year by Yale University Press, will spend much of his fellowship year talking with Muslim scholars who have dealt with this question while incorporating his own knowledge of the Jewish and Christian tradition. He is also helping coordinate a monthly seminar in Paris to discuss recent research on the Qur’an. Completing this latest book project would not be possible without the vibrant intellectual community fostered by the Department of Theology and the College of Arts and Letters, he said. 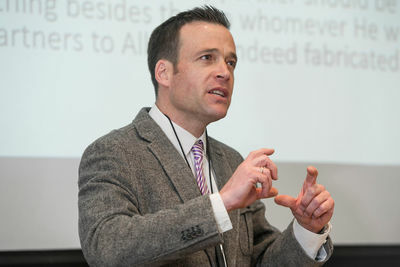 Though Reynolds is Catholic, his academic background is purely in Islamic studies, so the input of other biblical scholars such as Gary Anderson, Brian Daley, and John Cavadini has been essential to his analysis. Originally published by Josh Weinhold at al.nd.edu on November 01, 2016.